Word-of-Mouth (WOM) may impact the perception and experience of website usability and visual appeal. 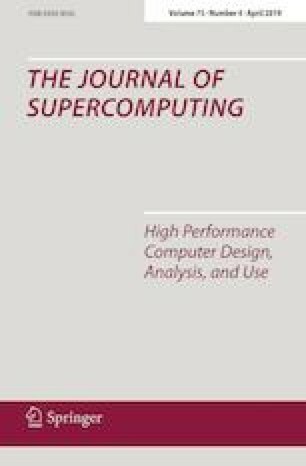 This study aimed to highlight the effects of WOM, implemented textually and verbally, on subjective and objective usability and visual appeal in a web environment. This research was spread over three studies and was undertaken using an unfamiliar city council website to exclude the influence of past experiences and to allow for greater control of WOM implementation. The statistical results showed that both visual appeal and objective and subjective usability were influenced via text that established expectations around these and that the results were only more compelling when verbal WOM was added. The result implications show that when the message is simple, such as it usually is in communication on social media and advertising, then it does impact people’s perceptions of website visual appeal and usability, which may impact future intentions. Thanks to Milos Stojmenovic for creating the website data sample and thanks to Gitte Lindgaard for advice on previous related work.